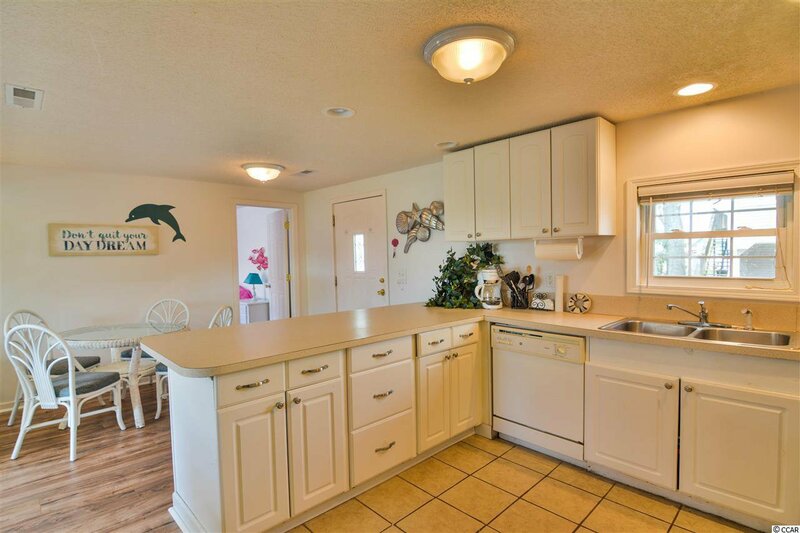 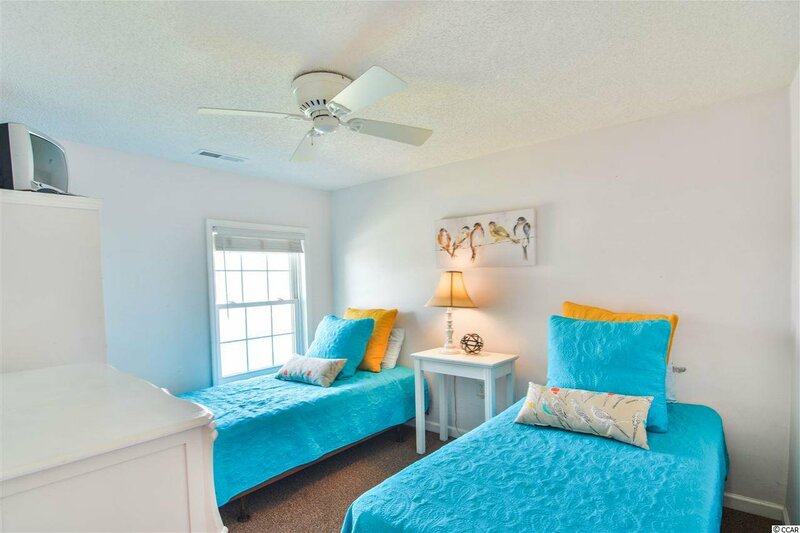 Bright and charming 3 bedroom 2 bath fully furnished beach bungalow located within walking distance to the beautiful Atlantic Ocean also, know as Americas favorite beach. 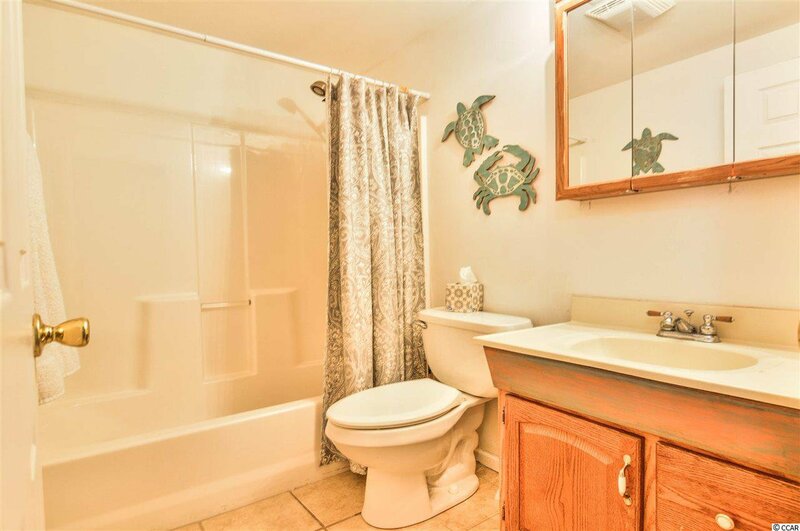 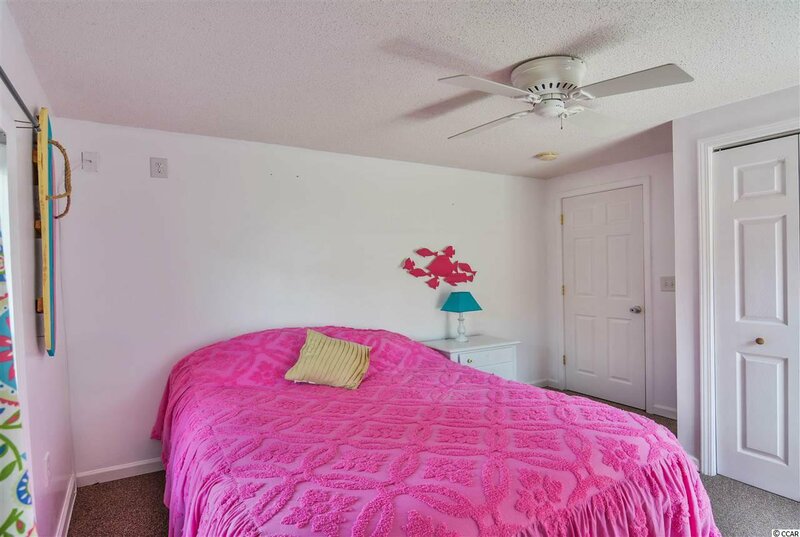 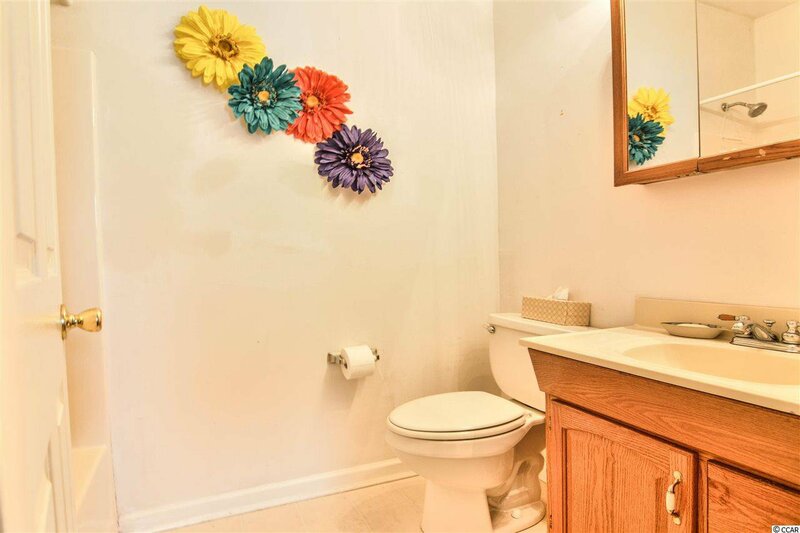 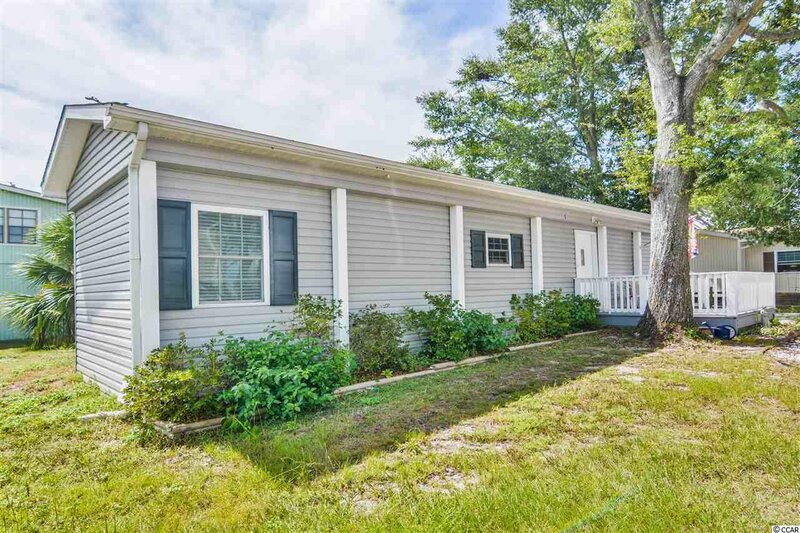 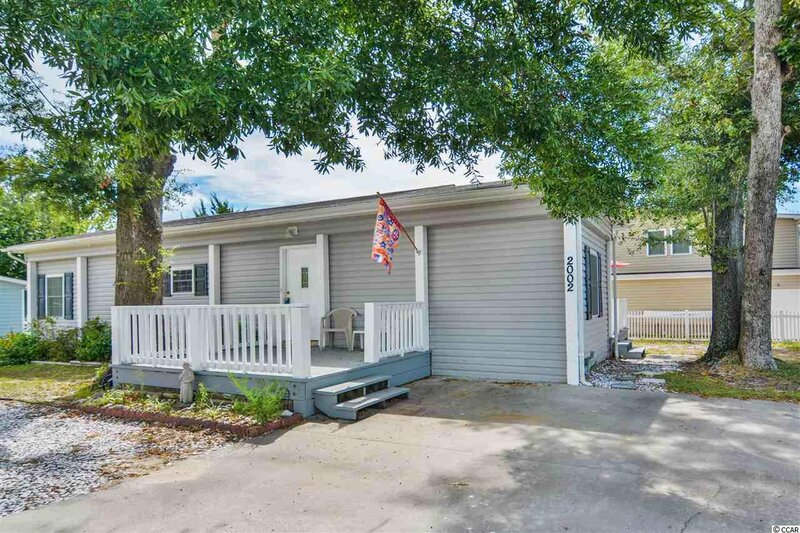 This home was completely rebuilt in 2006 to the frame and has been redecorated and fully furnished recently all you need to bring is your toothbrush. 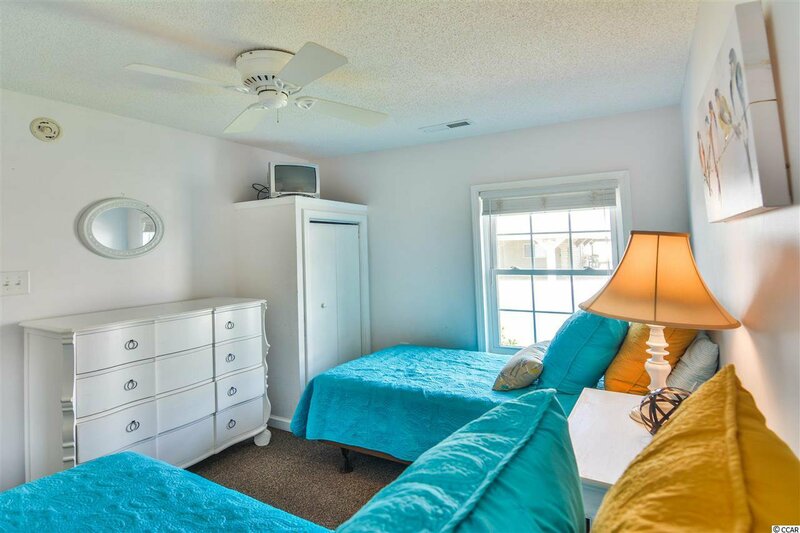 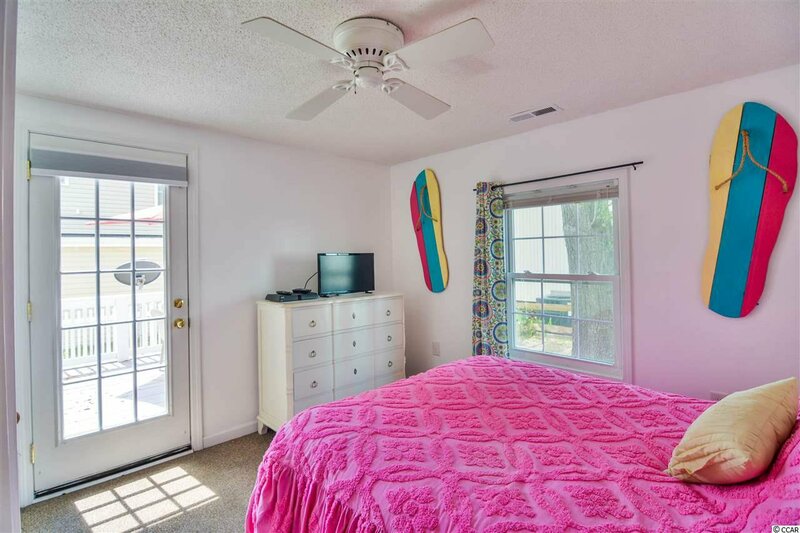 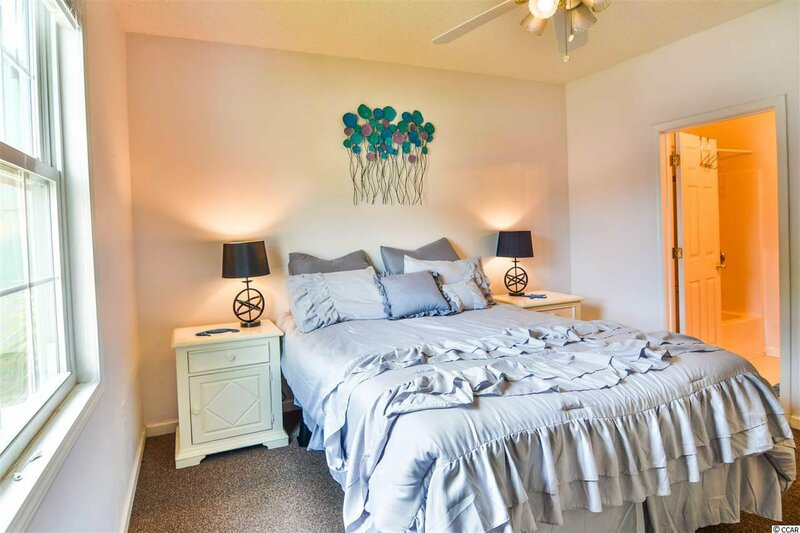 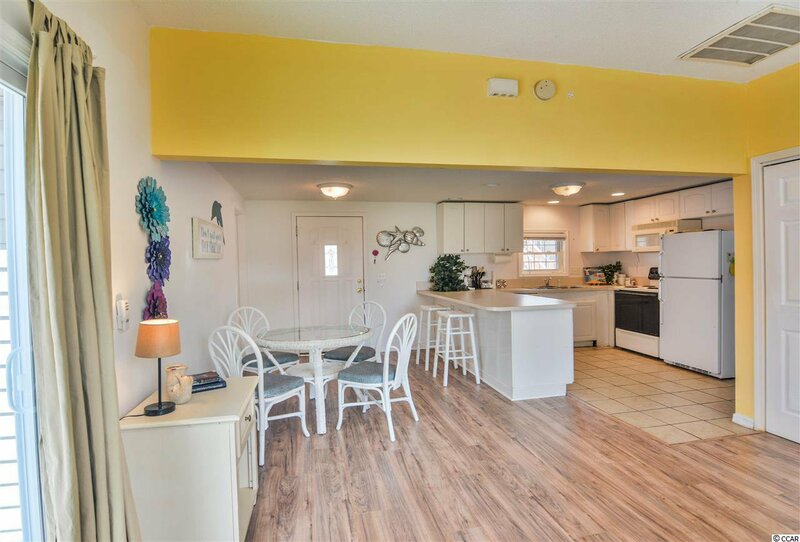 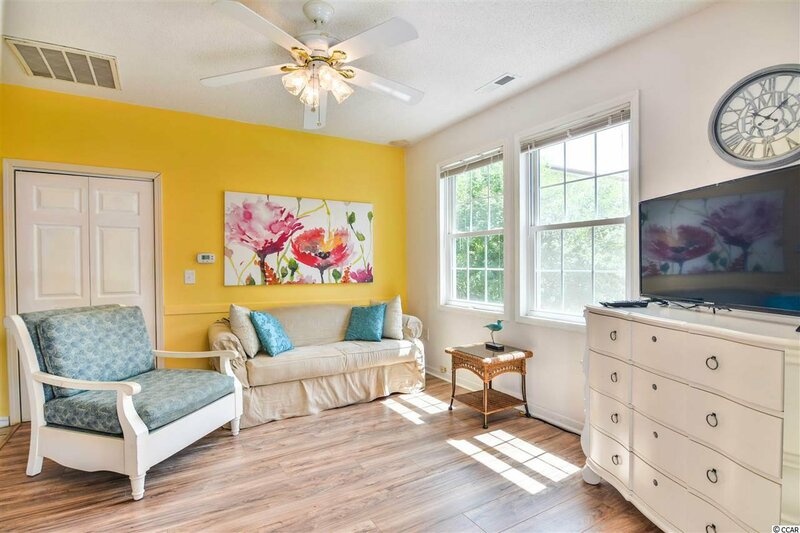 As, a sought after resort community Oceanside Village allows for short term rental and is a perfect fit for investors looking for a property with established rental income. 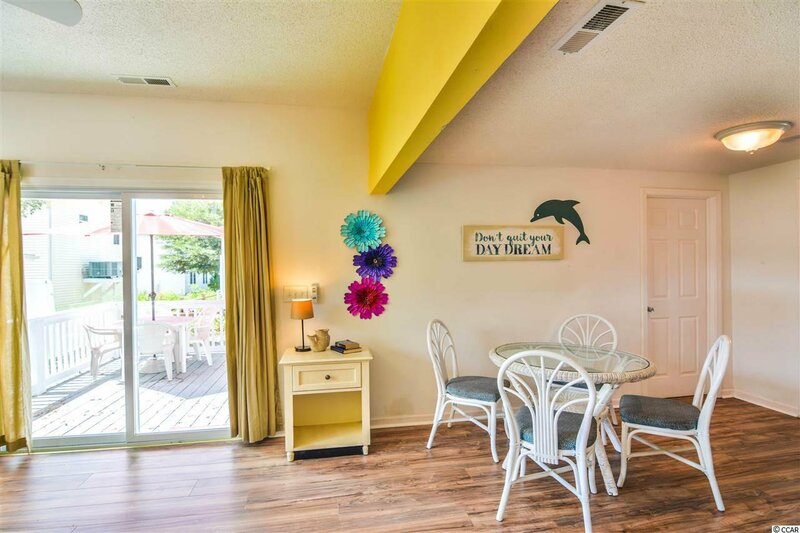 The 180 acre oceanfront resort community of Oceanside Village a top destination choice for visitors and locals for over 30 years. 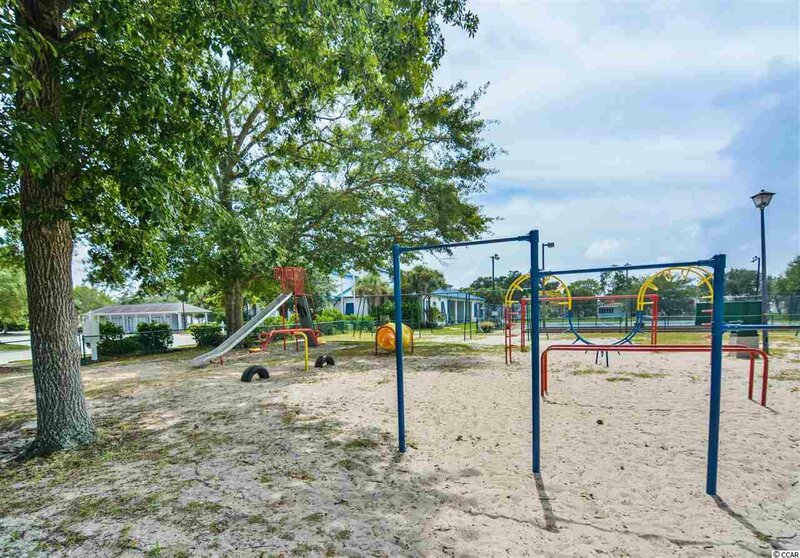 Oceanside has an array of amenities, social functions and a private beach access located next to the famous Conch Cafe. 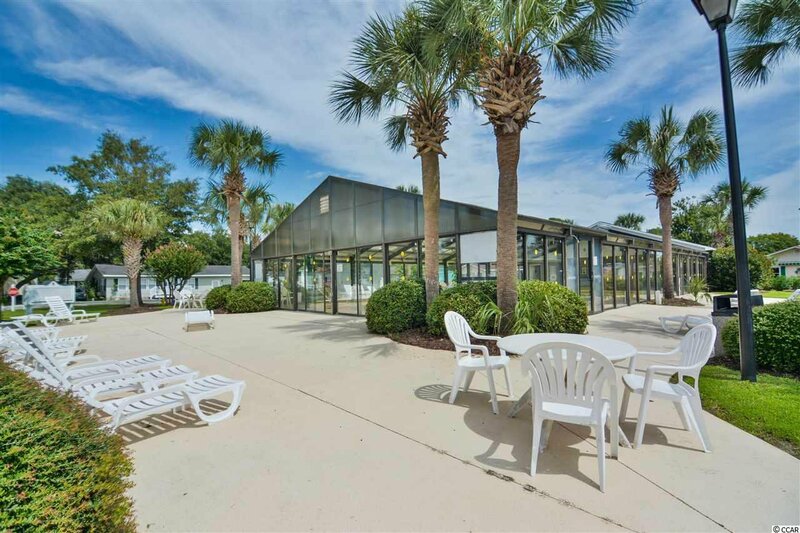 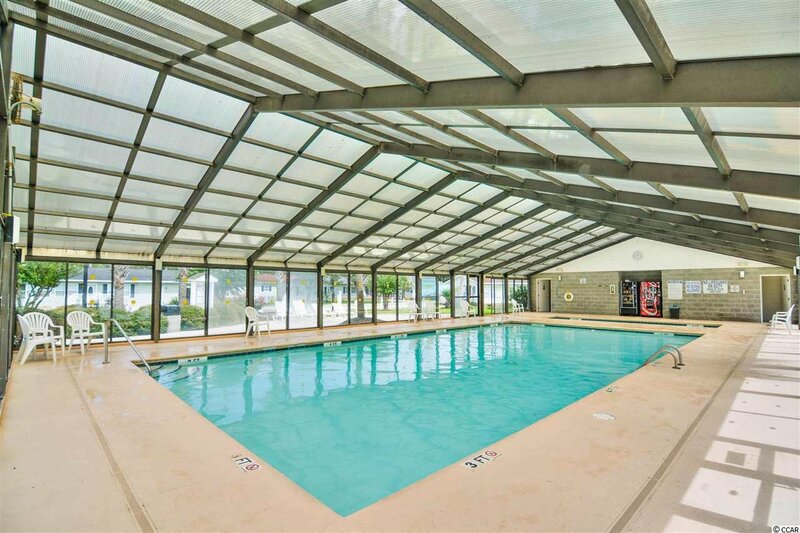 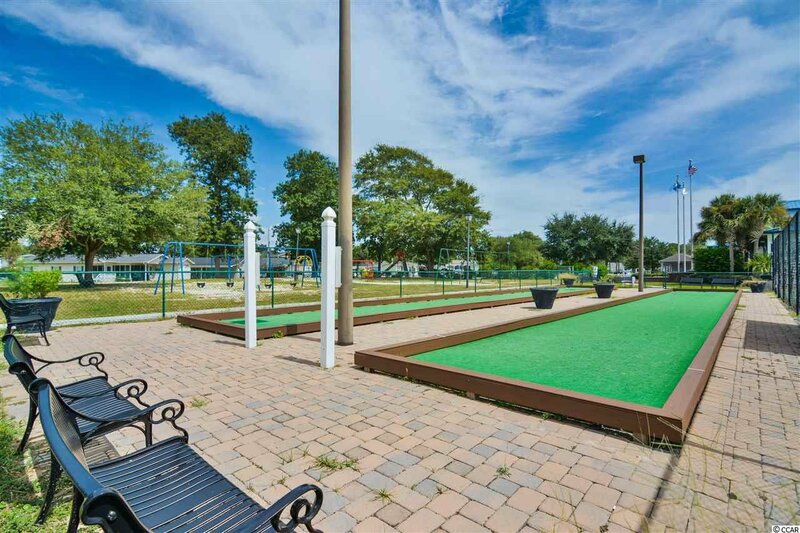 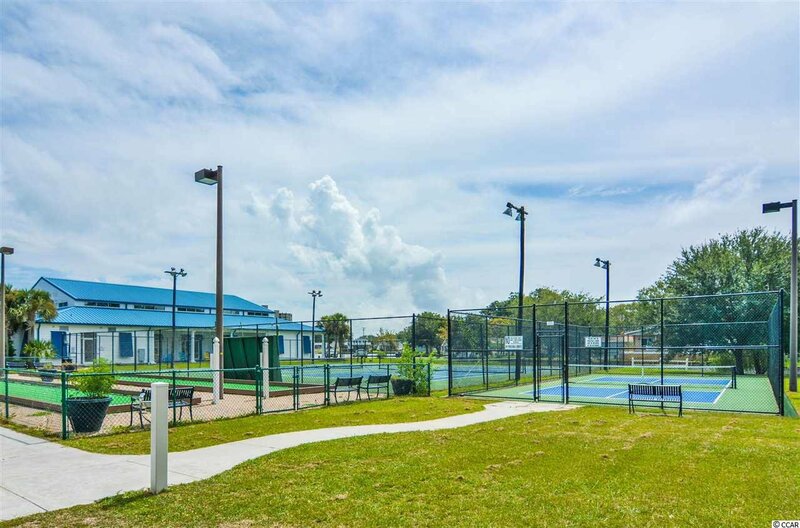 Members enjoy amenities such ; as a large indoor pool to enjoy year round and water aerobic classes, childrens waterpark and kiddie pool, fitness center , playground, tennis courts, baseball field, volleyball , bocce and basketball courts, and much more ! 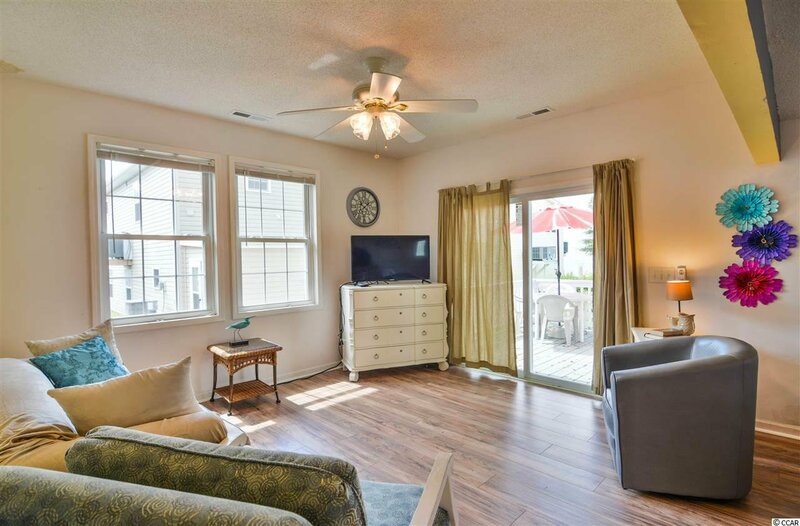 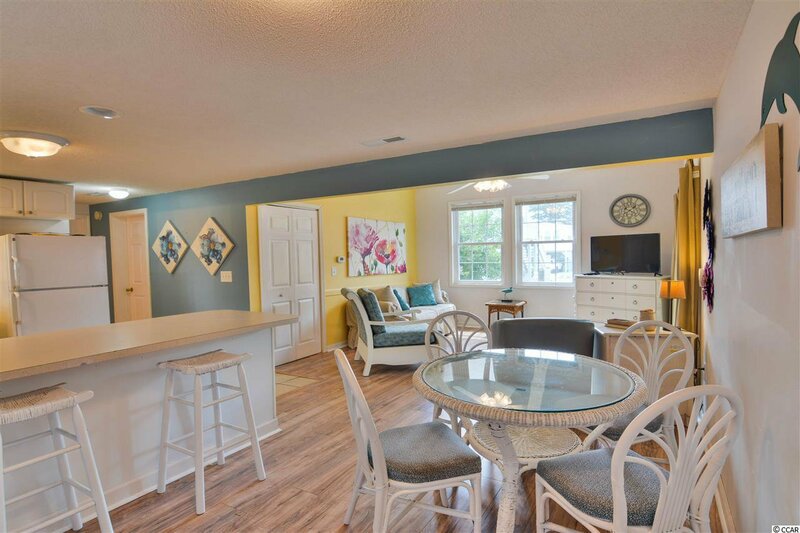 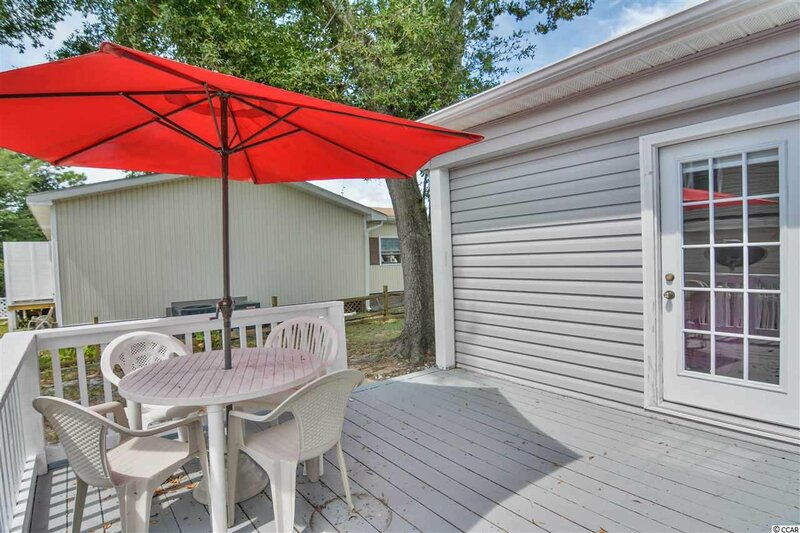 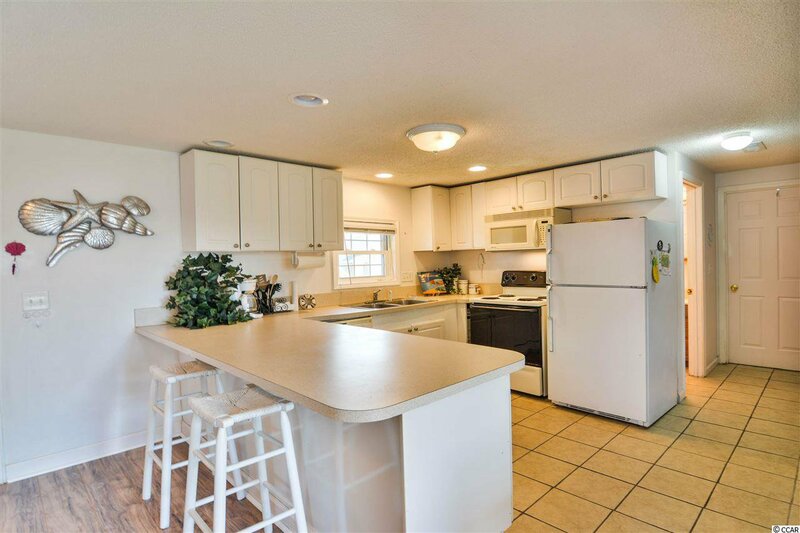 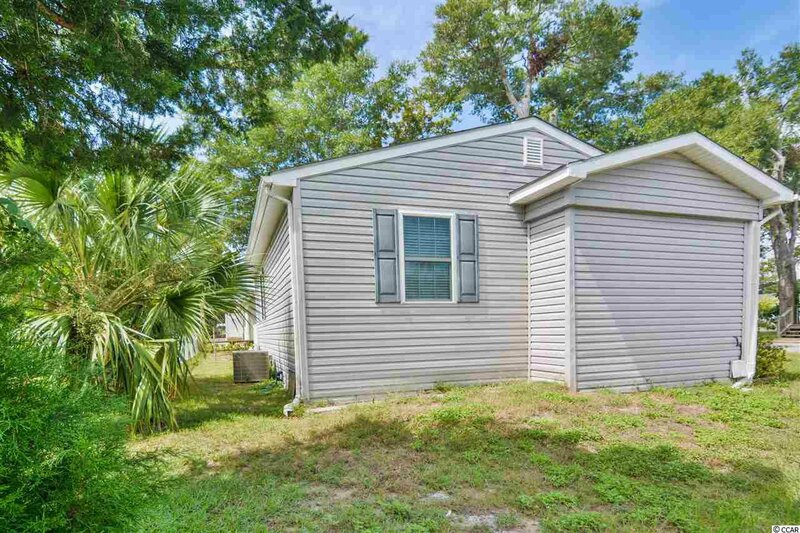 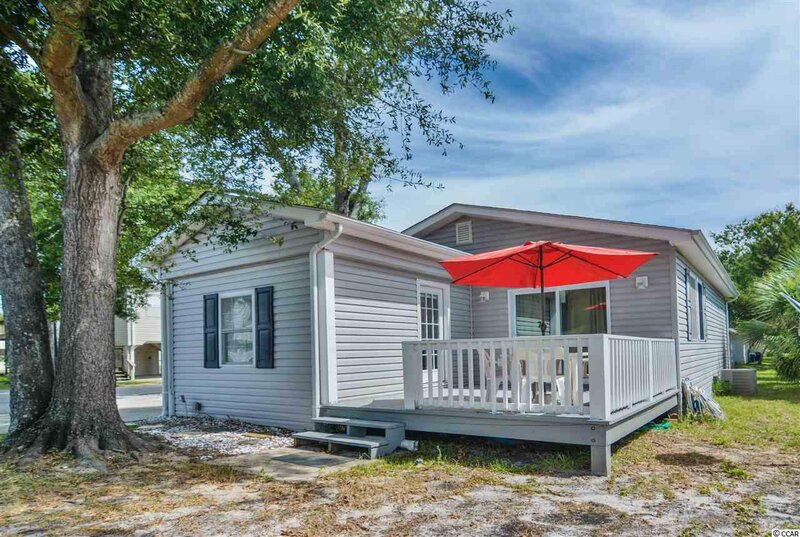 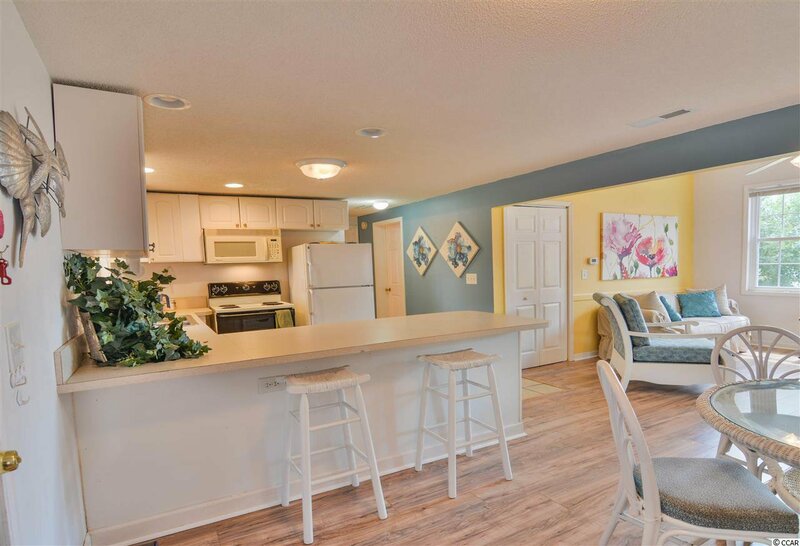 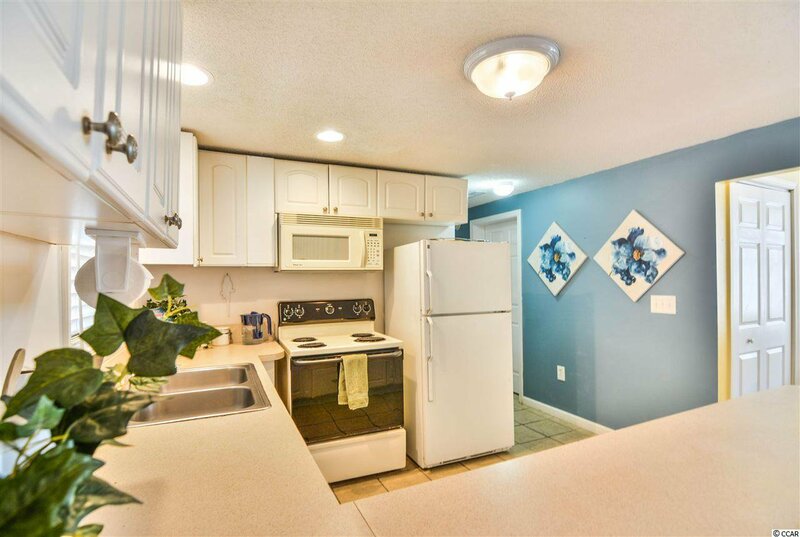 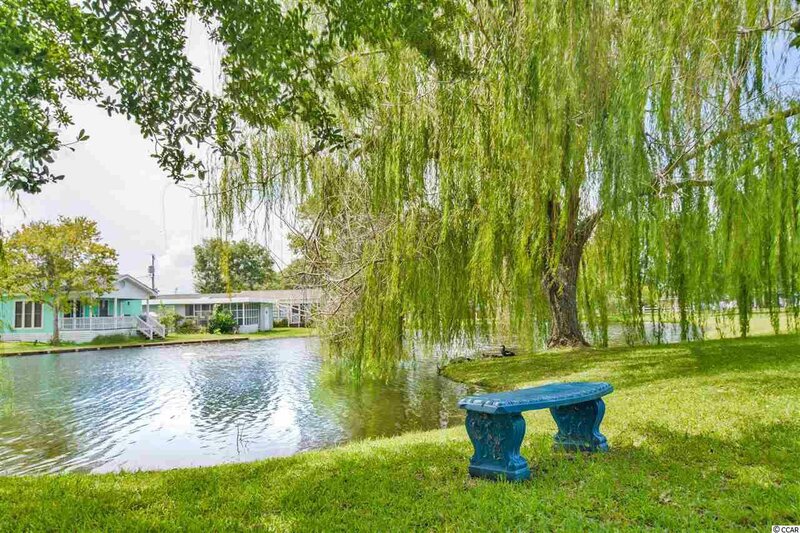 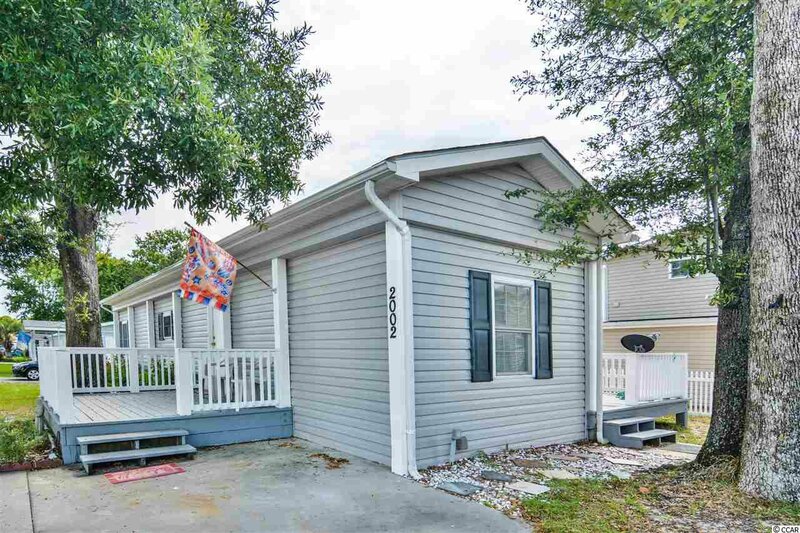 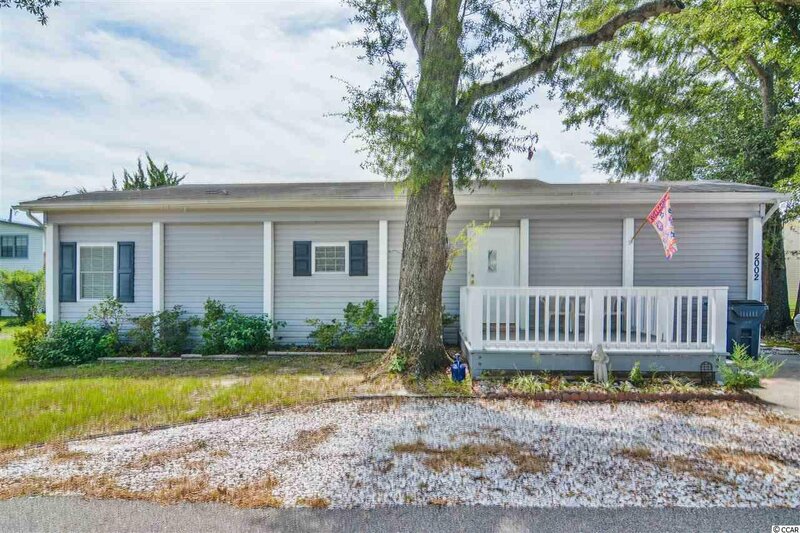 Just a short ride to the Myrtle Beach International Airport, Brookgreen Gardens, Market Commons, Huntington Beach State Park , Murrells Inlet Marshwalk and all the Grand Strand has to offer. 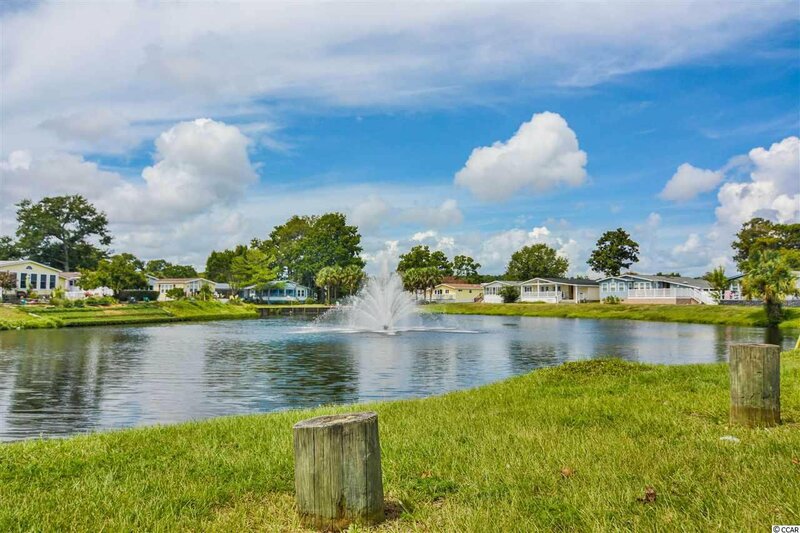 Don't miss an opportunity to own a home in one of the Grand Strands most desirable communities ! 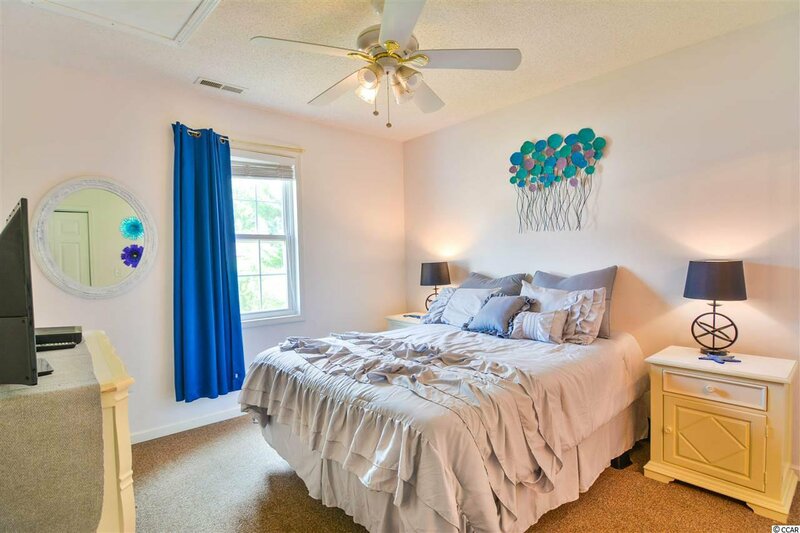 Listing courtesy of Watermark Real Estate Group , Brandy Campbell. 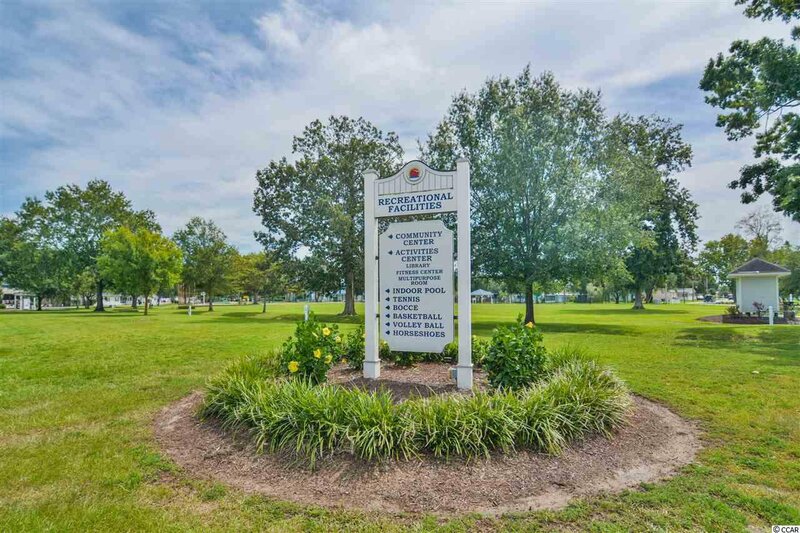 Selling Office: Corder Properties, Inc. , Sean Corder.